Statistics from the Maldives Police Service has showed fewer crimes in the first 15 days of this Ramadan compared to the previous one. Police statistics show that 596 crimes reported compared to 556 crimes reported last year in the same period. 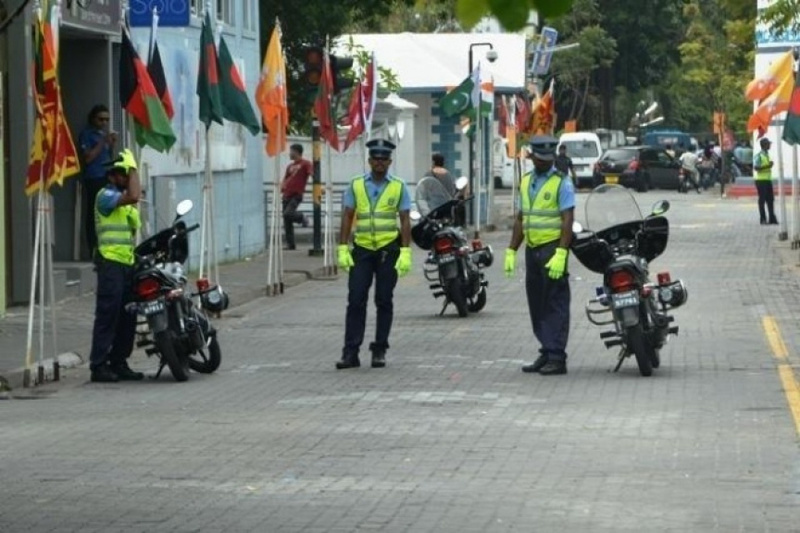 Maldives Police Service has said that there have been fewer reports of people eating during daytime. Police said that 18 people were arrested in that crime last year but only seven people have been arrested this Ramadan so far. In the first 15 days of this Ramadan, most reported crime has been that of theft with 127 crimes while 109 thefts were reported last Ramadan. Police said that although there have been more reports this year, they weren't any major thefts. Statistics released by the Police show that crimes of theft increase in Ramadan and aside from the increased efforts against them, police have advised the public to be vigilant.